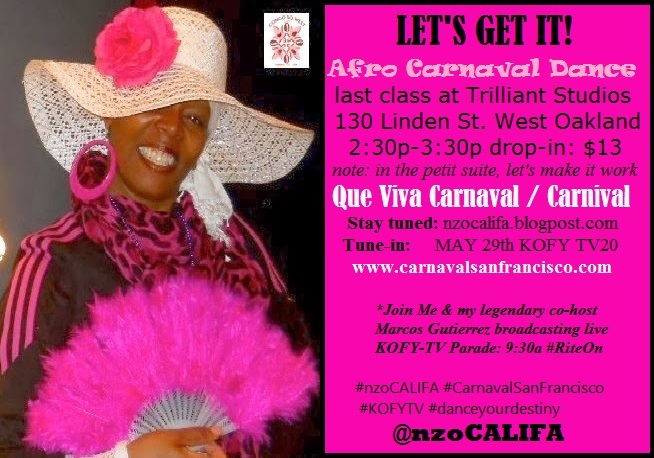 nzoCALIFA goes Carnaval San Francisco! May 28th & 29th 2016; Saturday and Sunday. *click link below and GO!